Greetings from Chronic, Never Better. Loud Horns, Small Room (or, Ways I Love You) offers free advice for a New Millennium, Jokes for mourners, and 364 answers to questions yet unasked. 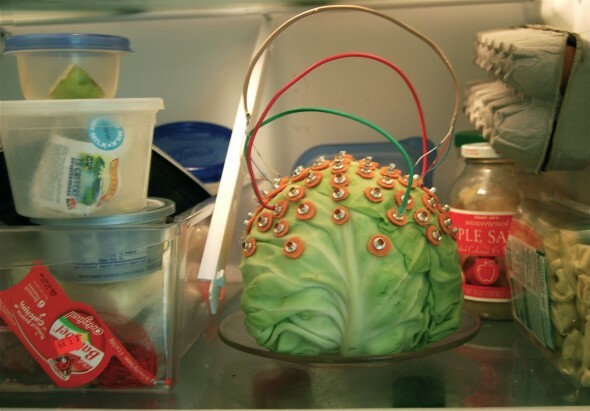 Biofeedback prototypes for the enthusiastic hobbyist measure the delicious sadness of cabbage and other false positives. Topics of discussion include kissing in traffic. are no questions, and a piece of candy just won’t cut it. “While teaching art to middle school students, I chanced to find a hand drawn Answer Key tacked to a wall in a neglected classroom sometimes used for sensory integration sessions. The impenetrable page was gridded with arrows, but offered no further details about itself. ” A.M. Text developed in collaboration with poet Phil Brooks.